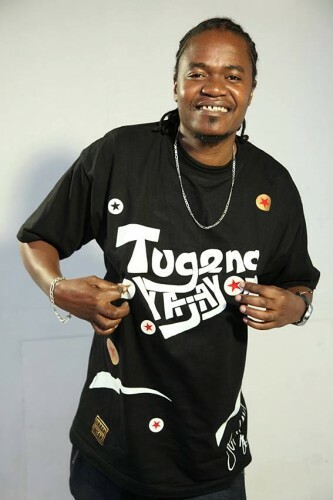 o has proven to be the most romantic musician in Kenya. The celebrated music maestro‘s wife happens to be among the October babies and Juacali decided to treat her in a special way during her birthday. 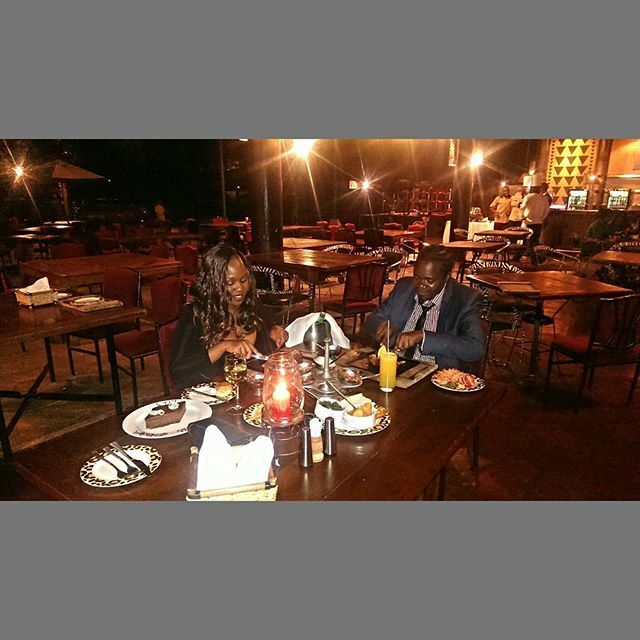 Juacali made a reservation at the lavish Safari Park Hotel that saw the beautiful couple enjoy their dinner in the 5 star hotel.